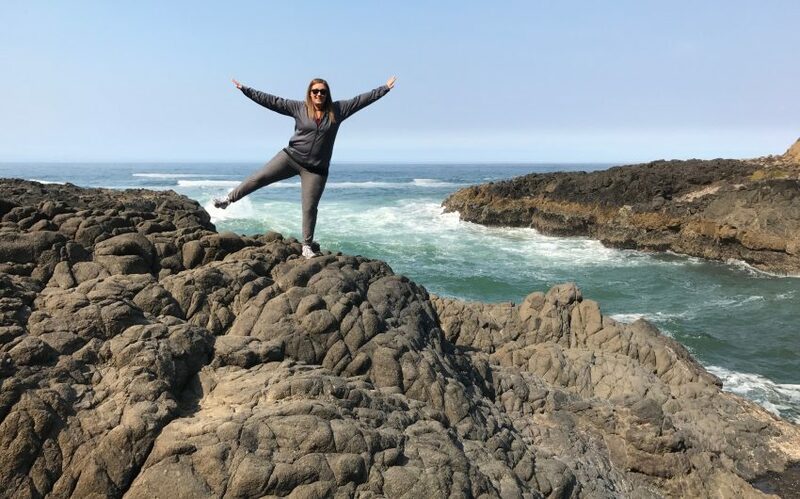 “We’re going to the Oregon Coast.” That’s the simple message I gave my daughter after settling in on a destination for a long-weekend getaway. That’s about all we needed to know at that point. To set the wheels in motion. To begin. To scheme and dream and explore and imagine. Some great parts of the “trip” take part during the planning stage. From our starting point in Montana, we head west, to Portland. The Coast is further west, so the where, what, and how needed to take shape. I work in the tech world all day long. But at heart, I’m a visual. I use GPS and Google Maps and occasionally take their direction without too much fuss. I also fiercely fight for the right to bear maps. Big maps, fun maps, thinking maps, crinkly maps. Finding a map “outside the screen” can be a challenge, but we scored nicely as I wheeled the rental car into the Hillsboro, OR Visitor’s Center. I’m delighted that my daughter has grown up knowing north from south, rolling with my cartophile quirks, and navigating like a champ. Spatial thinking is a good, good thing. If you haven’t laid your hands on a map that requires master origami folding talents recently, I strongly encourage you to step into the Discomfort Zone. Soon. Maps engender a sense of discovery and scale, capturing the visible wonders of our world. They can put you in your place. Feeling small is humbling. Traveling with maps frees you from the added PIA stress of wondering if your phone will die before you reach your destination. “You are now free to move about the cabin …” I don’t know about you, but I’ll take all the de-stressing I can get my mappy little hands on. Our own Map Quest brought delights and surprises, mountains and shorelines, lighthouses and salty air, friendly faces and new places. 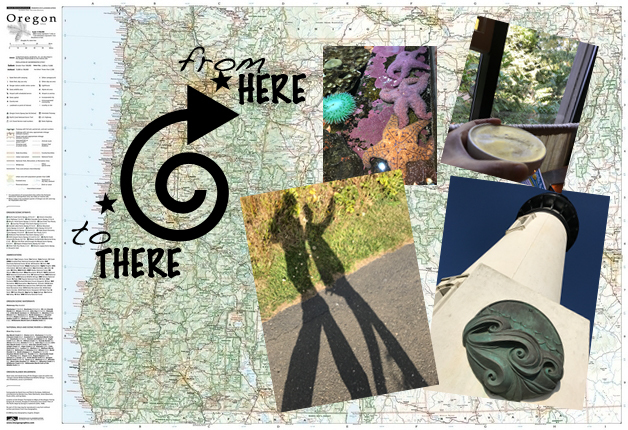 Forest Grove, Hillsboro, Newport, Tillamook, Yachats, McMinnville. And so much more. “Not till we are lost do we begin to find ourselves” – Thoreau. 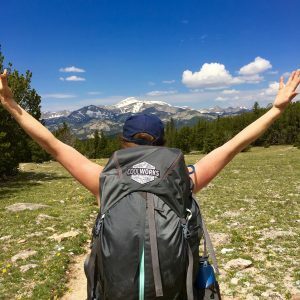 We were lost in adventure, in shared space, in conversation, in experiences, in quality time spent roaming, eating, sleeping, wandering – and map reading – together. 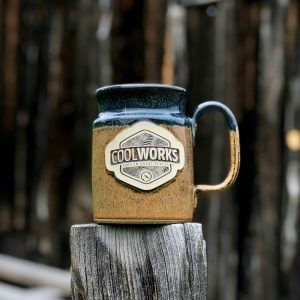 Can’t decide where to go on your next CoolWorks adventure? Grab a giant map of the United States – or even better – make your own! Remember playing Pin The Tail On The Donkey? Close your eyes and have your BFF spin you around a few times. Approach the map with wild abandonment and pin away. Then let your totally random map pinning point you in a whole new direction. May the map be your guide, your friend, your inspiration. One of the fabulous and visual tools in your tool box. Enjoy the ride, always.